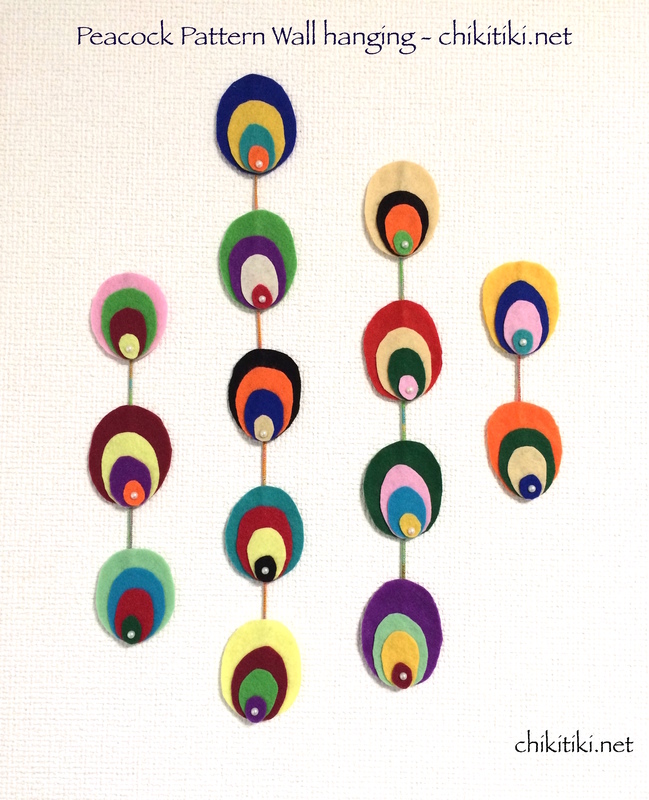 I made this simple peacock patterned wall hanging mostly using left over scraps of felt. Its very difficult to organize these scraps and even more difficult to just throw them away. 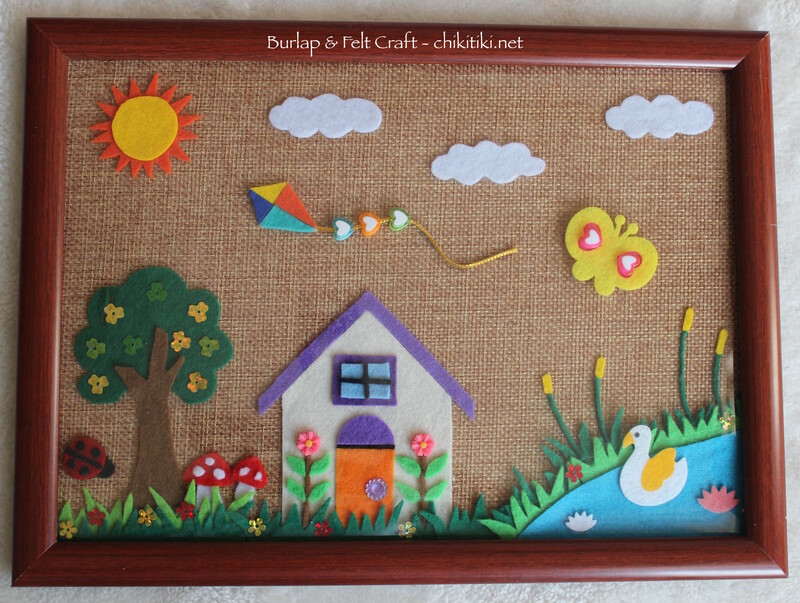 I made this with a piece of B5 size burlap and some colorful felt fabric. 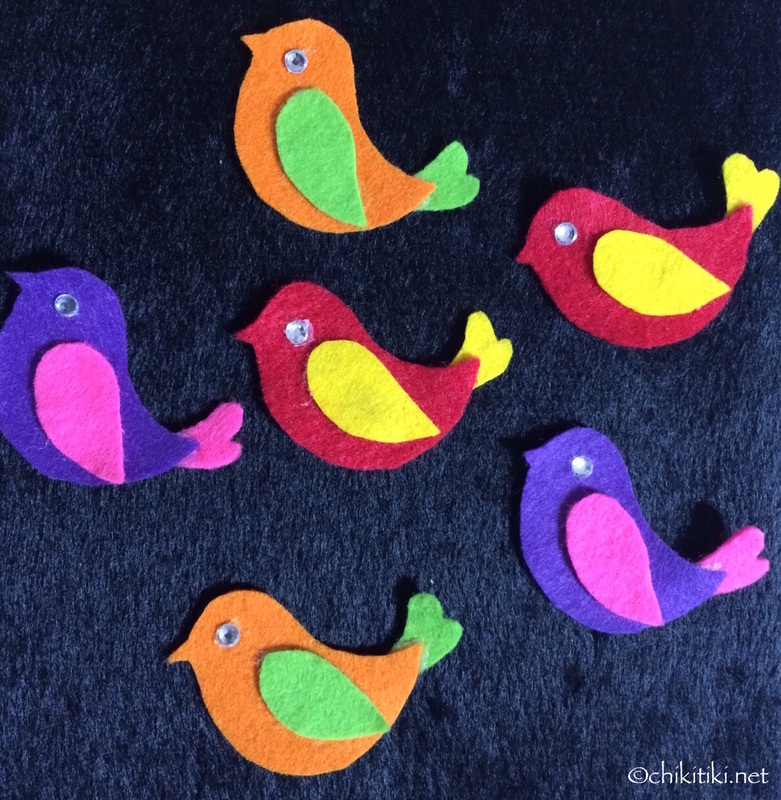 I have added some embellishments and beads which adds beauty to the colorful felt. This makes a wonderful nursery/kids room decor. Share this post if you like it.. 🙂 Thanks..!